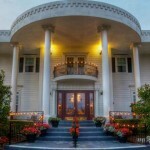 Cascade Inn: Personal independence with assistance as needed. 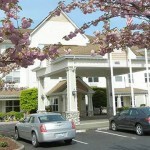 Cascade Inn in Vancouver WA is a senior living community offering independent living, assisted living, and respite care. 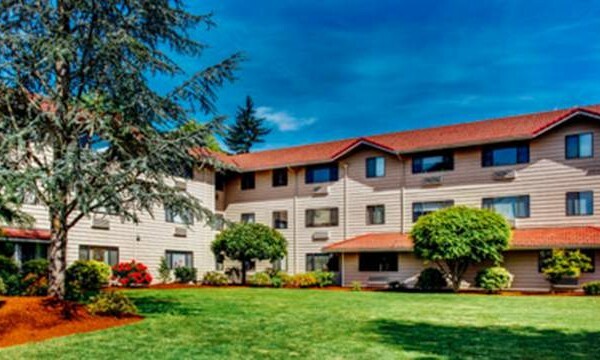 With a dedicated, caring staff, a vibrant activity schedule, and a pet friendly environment, Cascade Inn provides a level of support to each individual that meets their needs. Cascade Inn’s independent living option gives residents all the benefits of living at home without the burden of household chores and maintenance. 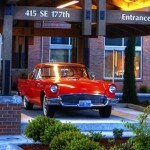 Cascade Inn offers spacious studio apartments and 1 or 2 bedroom apartments to choose from. 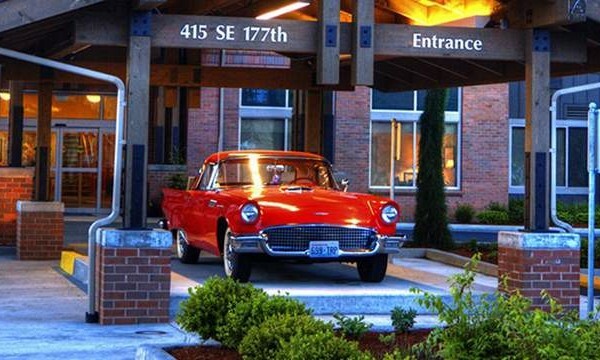 This is retirement living at its best, with a chef, a driver, an activities and event planner, housekeeper, groundskeeper, maintenance team, and a fantastic staff to serve you. There is also an assisted living option for those who value their independence, yet need some support. Care staff is available 24/7, to meet the needs that residents may have for assistance with daily activities, medication management, mobility, and health care. 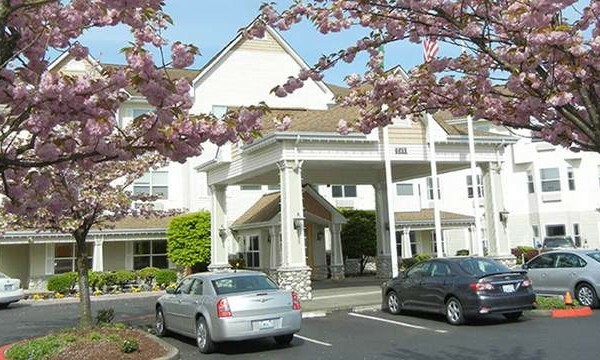 Cascade Inn gives families the option of temporary senior housing, or respite care. This can be an invaluable service for caregivers who need a break, or following a medical event at the hospital. It’s a short term care solution with 24-hour nursing staff and caregivers. 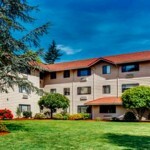 If you or a loved one is considering a long term care situation, but want to make the transition a little easier, this is a great way to try out the Cascade Inn lifestyle for a short time. Short term or respite care residents enjoy all the same amenities that full time residents have access to.